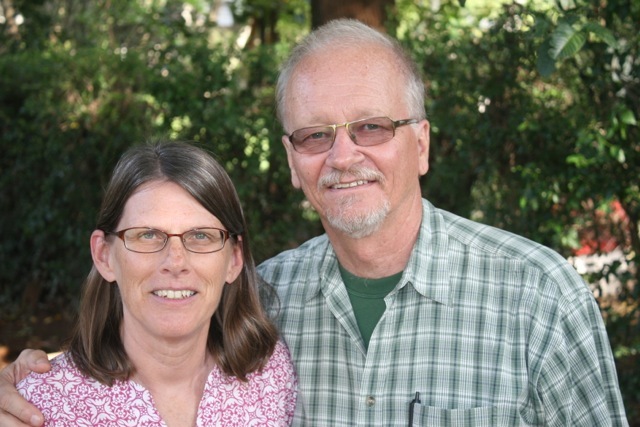 In 2013 Mike and Gail Koski joined Dan and Connie Crum in Kenya. A few months later, Crums returned to the US and Mike and Gail moved the office to Uganda. Their three years with MMCT were full of many trainings in Kenya, Tanzania, Uganda, South Sudan and Rwanda. They also were much appreciated for member care consultations and crisis debriefings, especially for folks evacuating repeatedly from South Sudan.